The Itsy Bitsy Spider Crochet: Coming Soon! You asked for it over and over and I've finally had time to get it done... the perfect enemy for your angry cardinal! 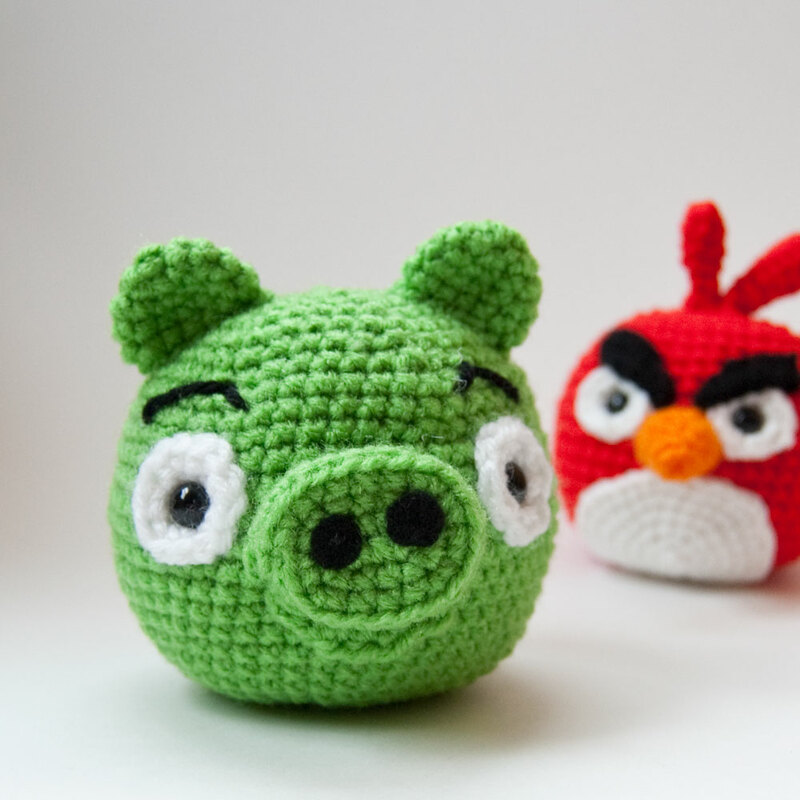 I really still cannot believe how ridiculously popular the free Angry Birds Cardinal pattern has been and I have been holding tightly to a perfectly colored ball of green yarn since before Christmas -- waiting to get enough time to design an proper adversary. I'm so excited with how he turned out that I decided to make the announcement before I've gotten the pattern finalized. Hopefully, that doesn't cause any profound disappointment! My goal is to have the pattern finalized and posted this weekend or early next week. So, if you haven't had a chance to make up one of the cardinals, now is the time to get your hook out and get busy! What?! You totally rock! I can't wait to hook these for my Angry Bird-lovin' boyfriend. You are amazing!!! :) This is so awesome!! I tweeted about it lol Eli is going to go bonkers for this!!! 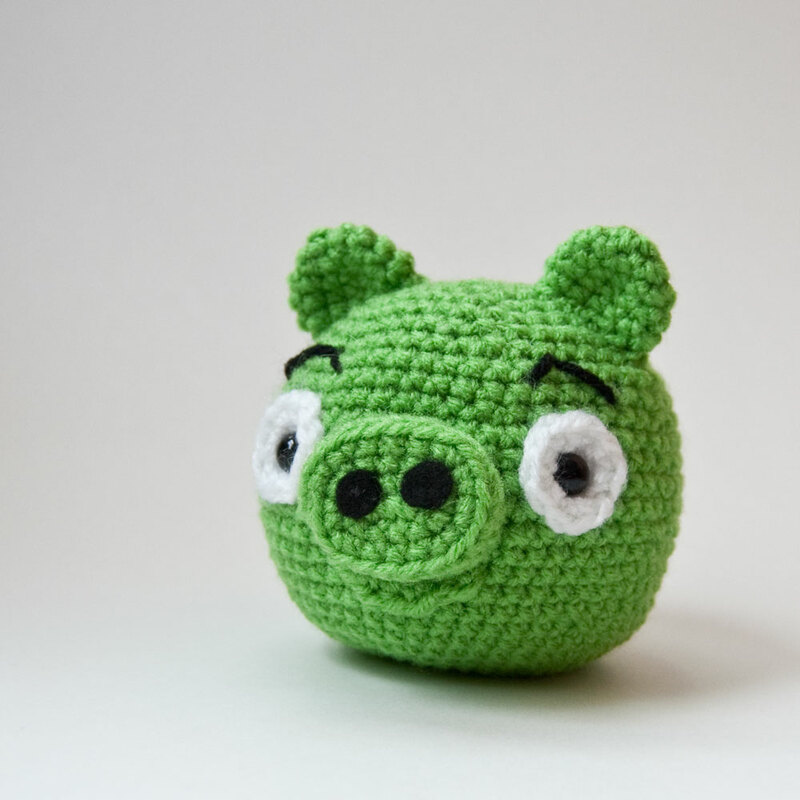 Ha, I made a pig for my hubby too! Thanks for doing the bird, I'm trying my hand on the yellow bird. 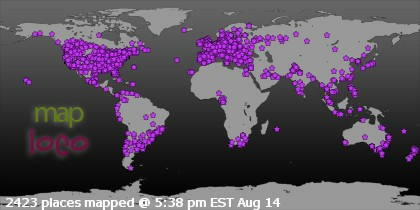 THanks for posting, it's awesome! No way! I just finished your pattern for the bird (Enric, my flatmate, loved it) and started on my own pig pattern just yesterday! Oh my gosh - I love this! I am blown away by your talent! Oh my gosh, I love it! I have a friend who loves Angry Birds and she wil love this green pig !